Reassurance shield as the joint 17s begin. 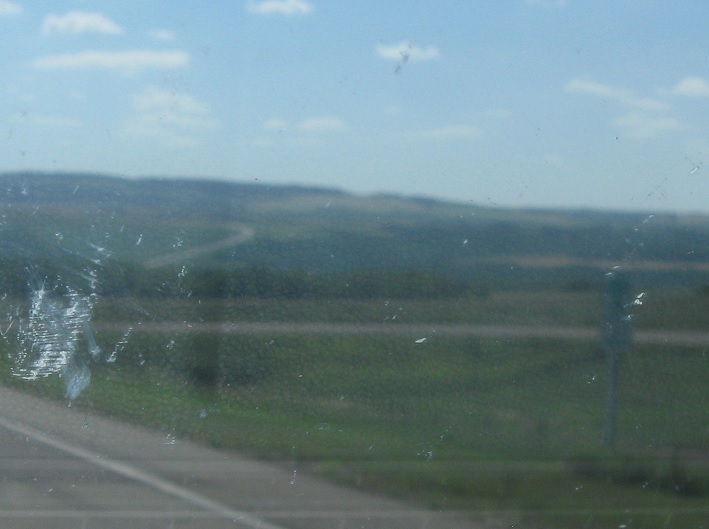 This is one of the more uniquhttp://corcohighways.org/?p=3612e highways in North America, as it straddles the AB/SK provincial line for almost its entire length, retaining dual designations. 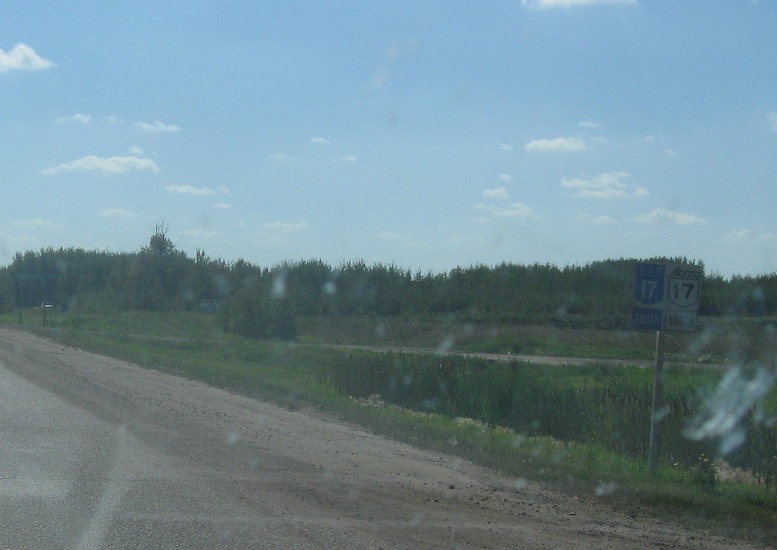 Turn left for SK-797 as we slightly enter Saskatchewan.